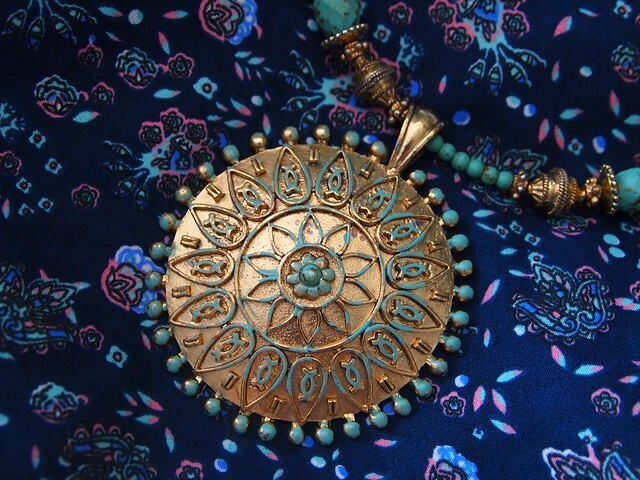 As we are ever nearing our Asian Adventure, I am dreaming of bohemian style. Bohemia to me is … freedom to completely dress as independently as you wish. For as long as I can remember I have had a longing desire to dress in as many charms, bangles and flowers as possible. I love the idea of magical folklore and hippy chic so to speak. When I was younger I always kept a drawstring bag of worry people nearby, had incense burning in my room and a dream catcher hanging above my bed. Embroidery is an art close to my heart, and I have lost count of just how many crochet tops I own. My Thailand wardrobe (or shall we say suitcase), is coming together now – there’s some of my favourites from our Honeymoon last year, but I am slowly adding a few more to the mix. I’m determined to pack light, and only take the bare essentials – but that being said, those essentials need to be the 'ones'. 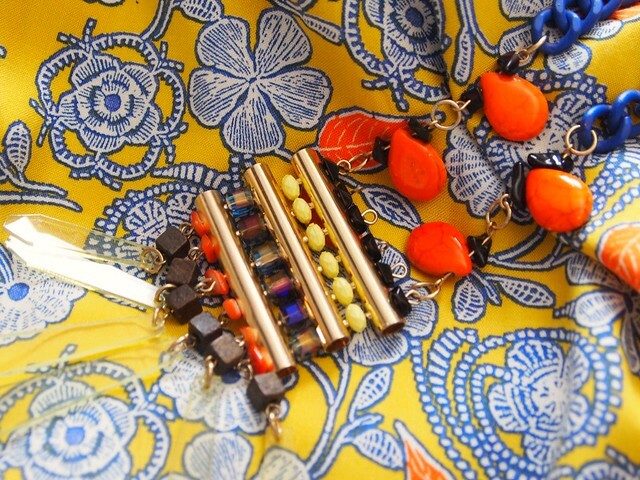 These earrings are bohemia in a heartbeat! 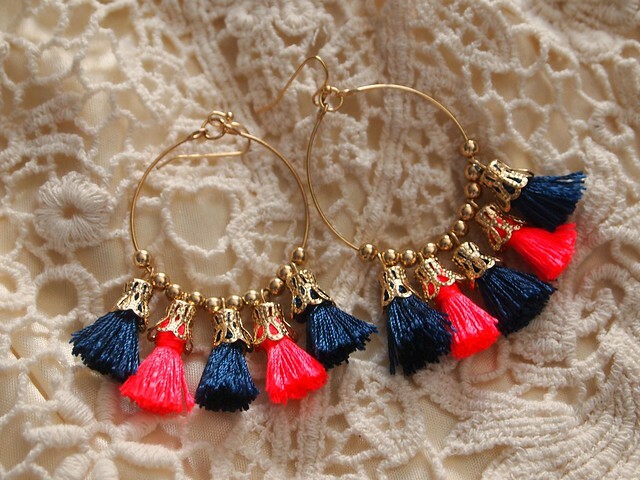 I love the neon tassels, I have a feeling these are going to be my favourites whilst there. This necklace I have had nestled at the back of my wardrobe for a couple of years now, I have never felt an occasion suited to wearing it – but I’m determined to wear it whilst in Bangkok. This one caught my eye – I wouldn’t usually find myself drawn towards statement necklaces, but something about the colourful beading really swayed me. I still have the mammoth task of sorting my clothing, footwear & bikinis (now that’s a whole other issue), but I’m pretty pleased with my jewels – especially as I will only be taking costume jewellery on the trip (besides me wedding bands). These are gorgeous, I love how bright and cheery they are! I love the tassled design! Are you off anywhere nice?